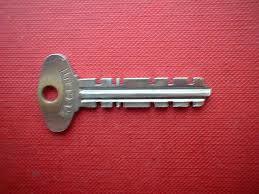 If your padlocks use this type of warded key, throw them away, they are useless. A while back, I was at a friend’s house and noticed that as part of his layered security, he had some outside areas secured with old warded padlocks. (See the picture to the right) At first, he thought this was no big deal, until I showed him that I could open them as fast as he could with a key. I used a simple devise that is easy to make and is well known to every criminal out there. No, I am not going to show it here, there is no sense in educating the few that don’t know the trick. This got me to looking at his security in general. Basically, it was one layer deep. Cheap padlocks and cheap door locks, not even deadbolts. Now in our area crime has always been low, but because of the new laws in California, releasing so many prisoners and some other factors the crime rate is rising. Personally, I believe that even if you live in a very low crime area, you still need to maintain your security. You never know what is going to happen. your neighbors. You should have a neighborhood watch to protect each other. Now this does have to be an official one sanctioned by the authorities, just good neighbors watching out for each other. Next, you should have a least a perimeter around your property or home depending on the amount of land you own. 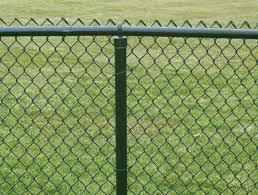 This should consist of fences, locked gates, hedges or other obstacles designed to slow someone down. You may want to have a dog inside this area for early warning and to discourage people. All outbuildings should be secured with strong doors decent padlocks and good hasps. As you get near the house, you need to think in terms of good fields of vision, security cameras, alarm systems and good secure locks. 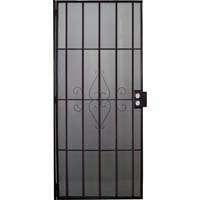 You may want to add security doors on the outside of your home. The whole point is the more layers the better. 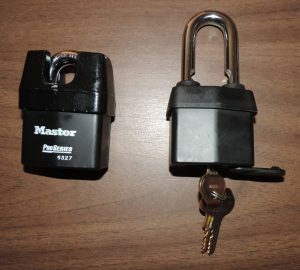 Back to the padlocks that I mentioned in the first chapter, get good quality ones like Abus or the Pro Series Master padlocks. They will cost a bit more but are worth it. The following are a couple of posts about padlocks. The following are some older posts that address some of the issues that you will encounter when you build security in depth. Don’t buy into the idea that locking and securing your property doesn’t work. Unless you have a serious professional burglar, layered security will deter many people. No system is totally fool proof, but you can make it very hard. The more noise they have to make the better your chances that either you or your neighbors will see them. This entry was posted in security and tagged Layered security. Bookmark the permalink.